Baby has been adopted at this time. 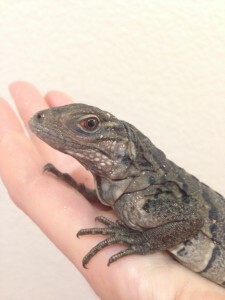 For new inquiries contact sales@reptilefunction.com. 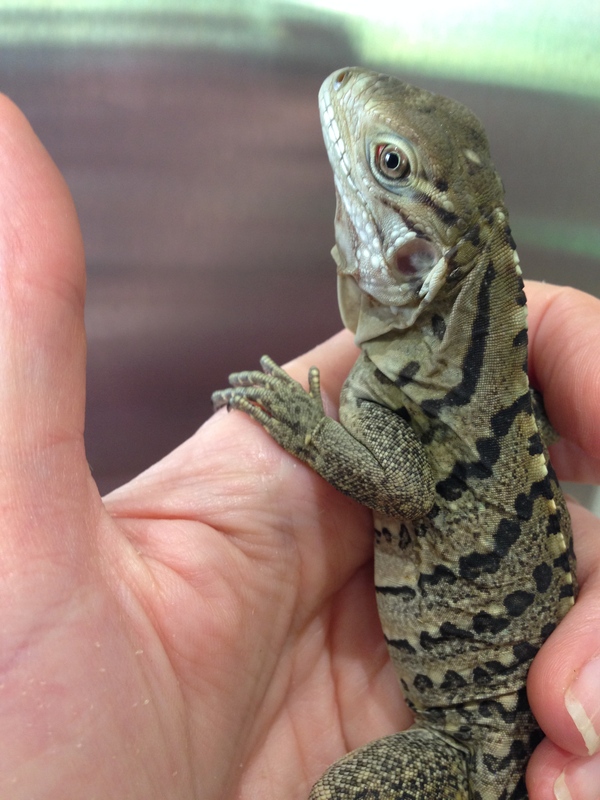 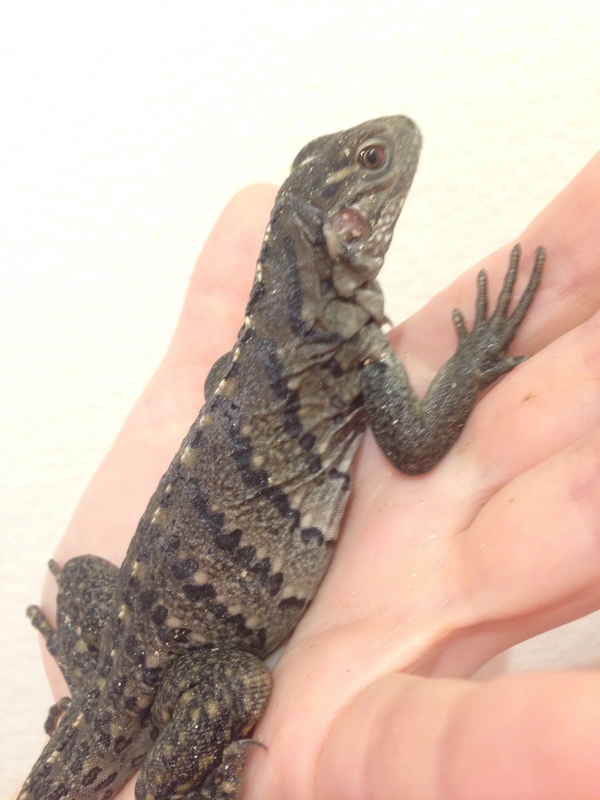 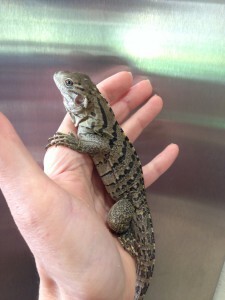 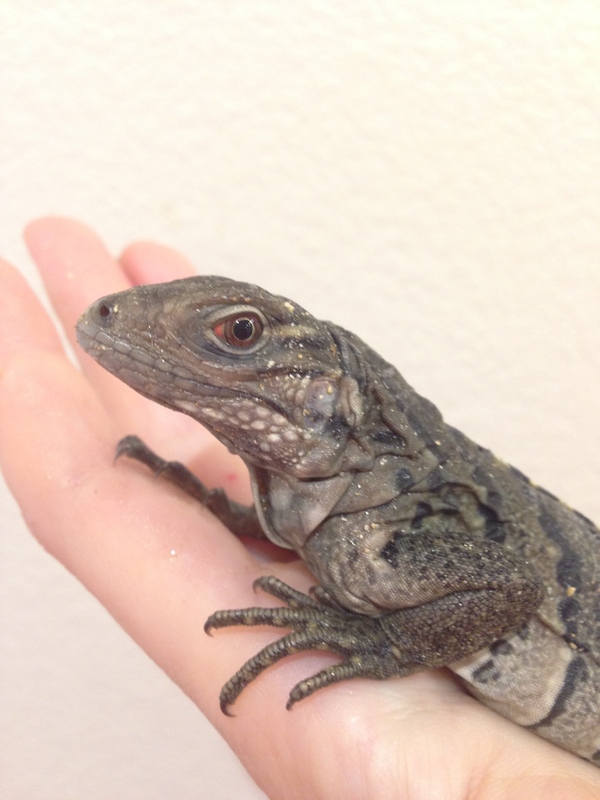 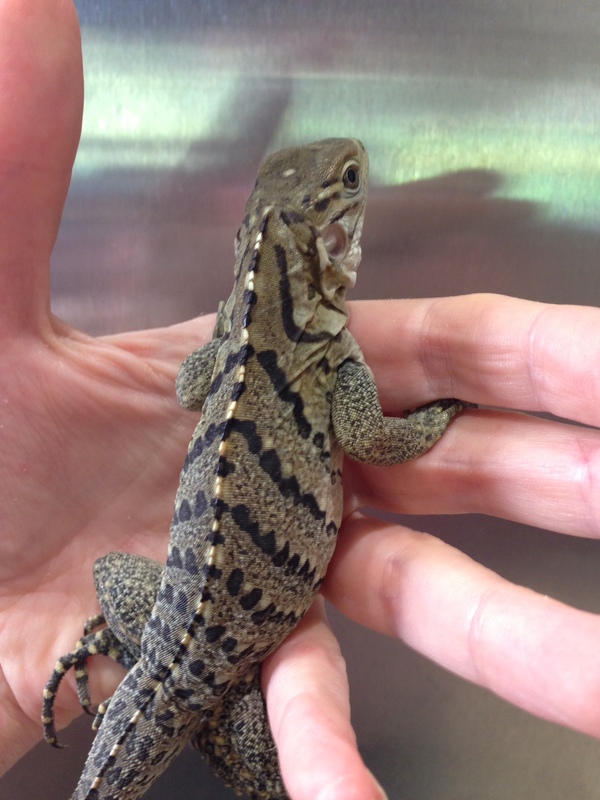 Rock iguana Max hatched at 54g, big, healthy, darker-looking baby with very chill and confident personality. He has very beautiful patterns and distinctive look.